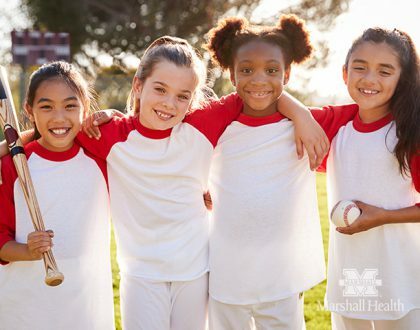 I have been a gynecologist for more than 10 years, and I think it’s long overdue to let you know a few things about your visit. No matter how overdue your pap smear is or how long you have been putting this off, I won’t get mad. I’m not your mother. You are here now – let’s see what we can do to get things back on track. No matter how uncomfortable this whole thing is – don’t worry. You don’t need to feel nervous or feel weird. It’s not bothering me. I really have seen it all before, and it’s okay. You are absolutely allowed to ask “dumb” questions. Most of the time, what you consider “dumb” is really quite sensible. Even if the question is kind of out there – that’s even better. It is probably way more interesting for me to try to answer. You can keep your socks on, or your shoes for that matter. If you can fit your feet in the stirrups, go for it. Don’t apologize for not having shaved your legs, had a recent pedicure or not keeping up with the landscaping. It’s all fine, and I won’t even notice if you don’t draw attention to it. No human female can get her backside to the end of the exam table all in one move. You are not alone. It always takes several scoots while lying flat on your back to get to the right spot. Don’t feel weird if you know me outside of the office. It’s like an alter ego—I’m your gynecologist when you are here, but anywhere else I am your neighbor, your student’s mother or your customer at the bank. I won’t talk to you about your health care in public. When I see you, I don’t think about your last visit or any of the details of the exam. What happens in the office – stays in the office. Your privacy is very important to me. Lastly, I’m glad you are taking care of yourself. You are worth it and deserve the best medical care. I promise to do my best to deliver it. 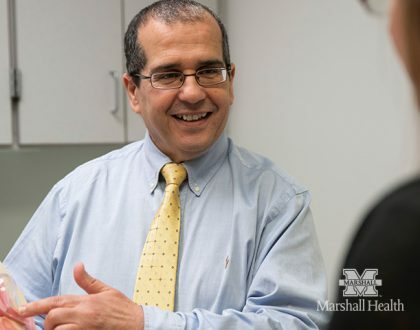 To schedule an appointment with Marshall Obstetrics & Gynecology, call 304-691-1400. 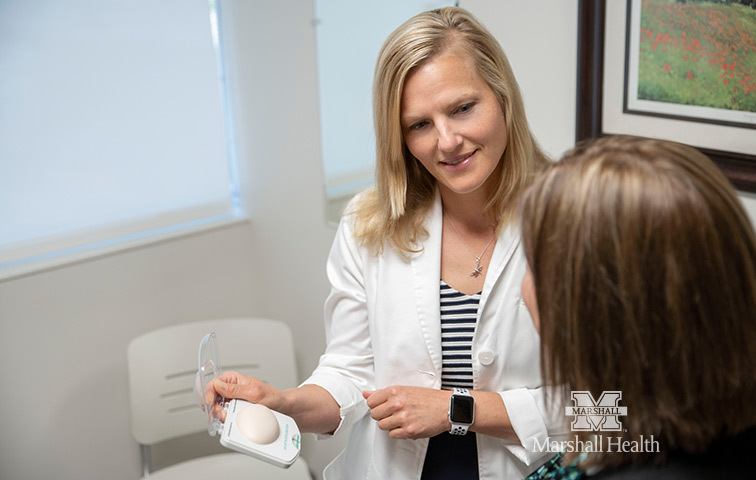 Dr. Campbell is a board-certified general obstetrician and gynecologist and an assistant professor of obstetrics and gynecology at Marshall University Joan C. Edwards School of Medicine.